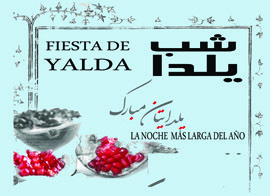 I am interested in come to Yalda party,do I have to buy ticket first? when? where?